Enter our latest contest for your chance to win a Switch copy of Reverie: Sweet As Edition! Had enough retro-inspired RPGs lately? Good, me neither! 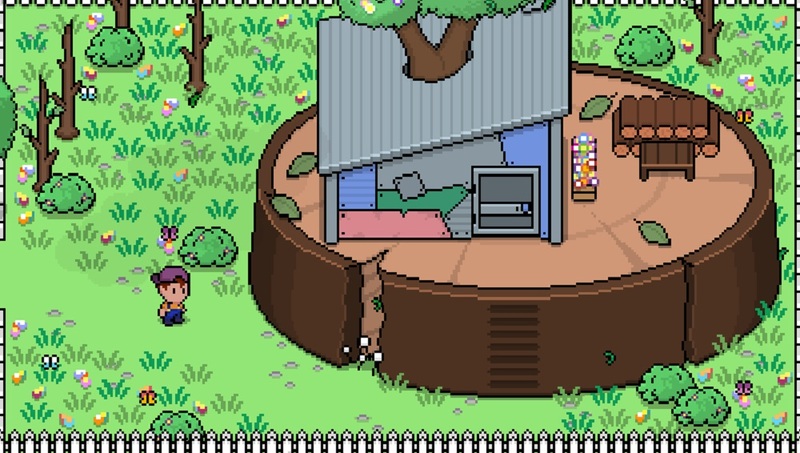 Today's offering mixes Earthbound's style with weird washing machines spitting clothes at you. Which is probably all you need to hear. Come win a Switch copy of Reverie: Sweet As Edition!